Digite, Inc. is thrilled to announce that David J. Anderson, leading authority on managing highly effective software teams, has become Advisor to Digite, to help guide Digite’s strategy for Lean/ Agile ALM products and solutions. David has been a manager and leader of great software teams delivering cutting-edge software products since 1991. He has a successful track record of building progressively bigger teams capable of hyper-productive performance and superior quality. 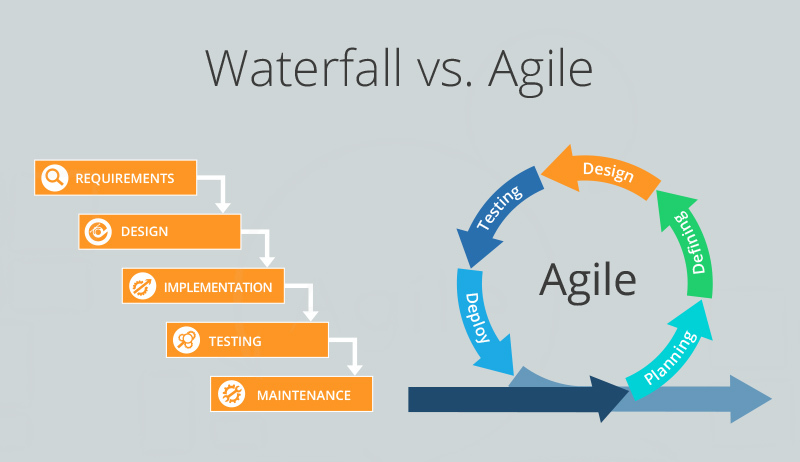 Digite, Inc. is a leading Agile ALM vendor providing pioneering products and solutions to customers around the world. It has recently launched its Swift line of products focused on Agile software development. 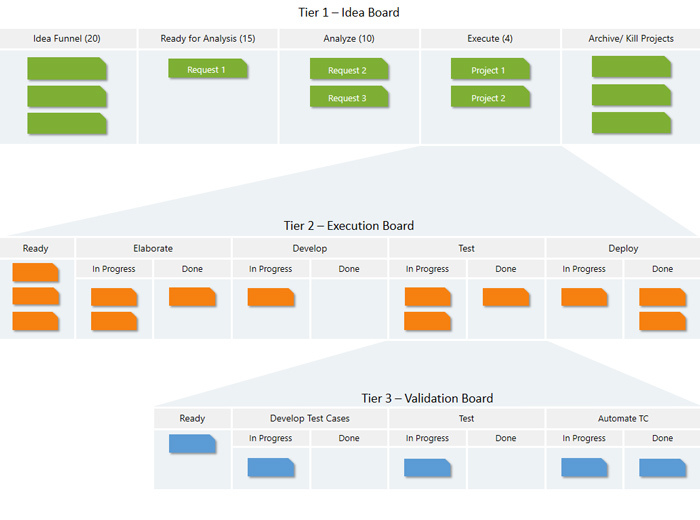 Swift-Kanban, the first product in that line, is specifically built to help customers with geographically distributed teams adopt Kanban as a method to improve their software engineering and project delivery processes, and help improve throughput and quality. As Advisor to Digite, David (and his team at DJ Anderson & Associates) will guide Digite in formulating their product roadmap as well as help their Digite clients in adopting Lean/ Kanban for software development. David J. Anderson and Associates is a consulting firm dedicated to new collaborative methods of leadership and management for 21st Century knowledge worker industries. 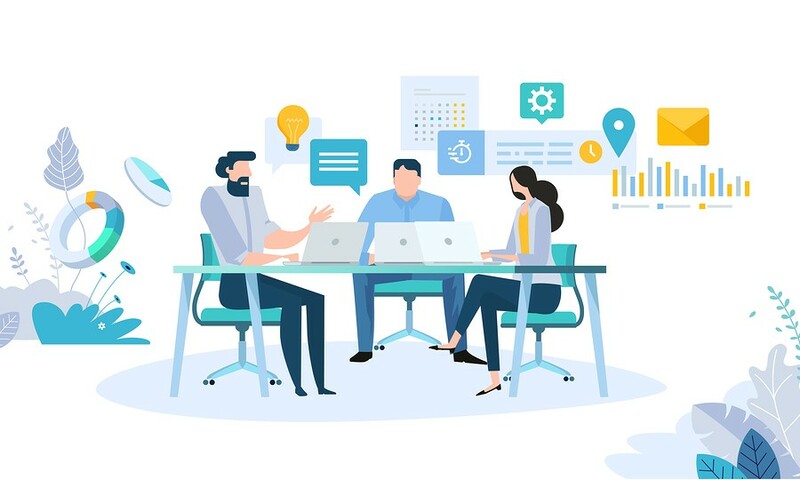 David J. Anderson and Associates works with a network of global partners to deliver training and consulting services aimed at making software engineering teams more effective, productive and efficient. Digite, Inc. is a leading provider of Agile Application Lifecycle Management products and solutions for the Global Delivery Model. Digité Enterprise, Digite’s flagship product enables technology enterprises, big and small, successfully manage technology projects, products and applications. Digite facilitates successful collaboration between globally distributed teams. Available in both SaaS and on-premise models, Digite provides all critical functions needed by distributed software teams in a collaborative, integrated, web-based platform. Digite is headquartered in Mountain View, CA.